Teacher: Please write your name at the top of the page. Teacher: Put your name at the TOP OF THE PAGE. Student to other student: Did she say something? Teacher: You need to listen, please! PUT YOUR NAME AT THE TOP OF THE PAGE! Sound familiar? Does this take you back to September? This is how it felt sometimes when I was talking to my students….okay, pretty much ALL THE TIME in the beginning of the year. I loved those little second graders, but man, my voice was tired from repeating myself ALL. DAY. LONG. So, I decided to be proactive and make learning to listen FUN! I created Listen and Color. And let me tell you, I definitely had the buy-in from my kiddos. They would ask to do this activity each week. 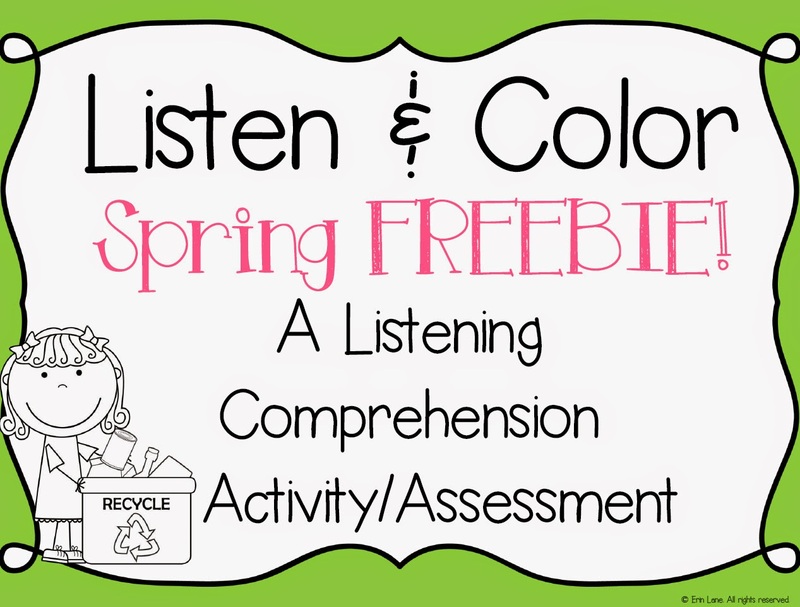 Listen and Color is an interactive listening skills activity that can also be used as an assessment. Originally I would do the activity and send it home the same day. Then, I had a “duh” moment and realized that I should collect them, grade them, and track student progress over each month. The data was awesome to have at parent conferences, and it was even more exciting to show parents the growth between October and spring conference time! 3. 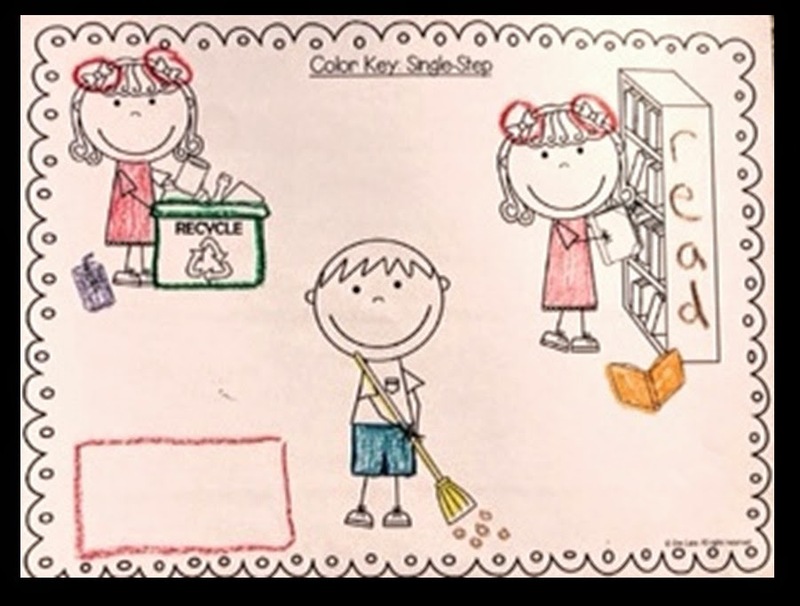 Students color the page according to my verbal directions. 4. 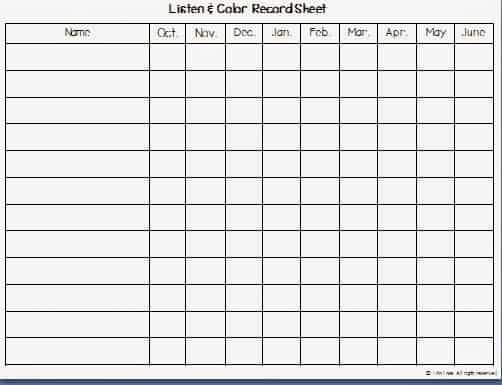 I use the “answer key” to display on the LCD and students can self-assess their listening skills (September is practice and I start collecting them to keep track of progress October-June). 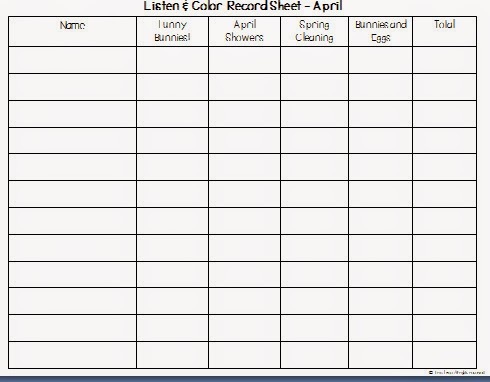 * I use record sheets to record scores so I can monitor student progress. This activity really challenges students to listen (the FIRST TIME) to a direction that I am giving. For September-October I read each direction twice. By November, I only read the direction ONCE! 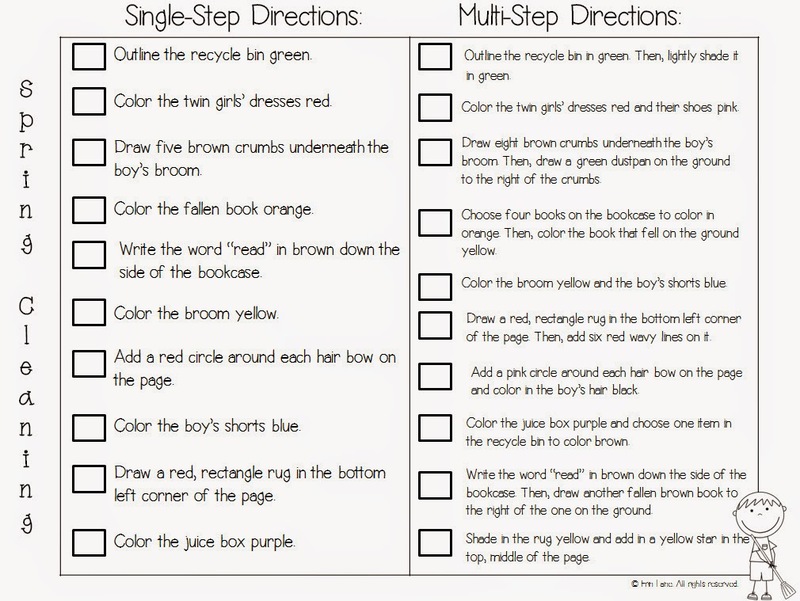 I have included single-step and multi-step directions. 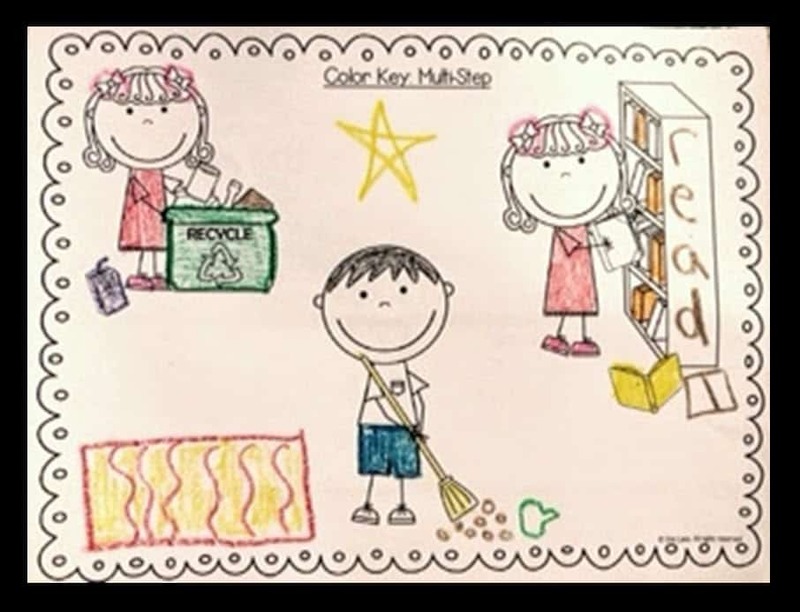 This way you can differentiate the activity within your class, or you can use it across multiple grade levels. I have done this with my second graders, fourth graders, and even sixth graders in science lab…they all LOVED it! I would love for you to try this out and let me know what you think! I have these available for each month, or you can get the entire year in a bundle for 40% off.